Starting in January, Patrice Meffley will be teaching a 2-hour 3rd Saturday class in which you will learn to make a dozen modern quilts in a year. It runs like a BOM, in that you register for a full year of classes and will receive instruction for each block during the 2-hour class time, but you can stay in the classroom and finish up your block for an additional 2 hours, if desired. Each month, you will receive a store discount on class day. 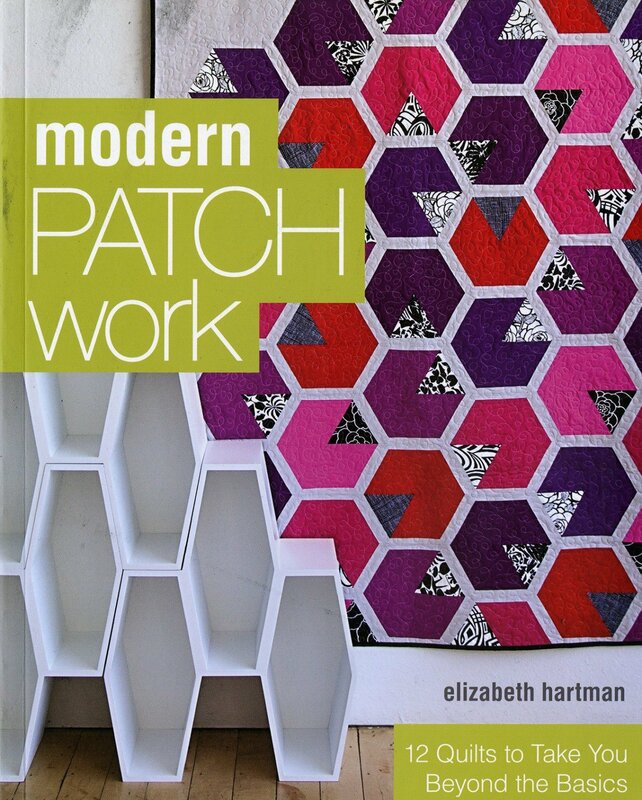 Registration is $25 and requires a purchase of Elizabeth Hartman’s Modern Patchwork $24.95, less class discount. You will be auto-charged a monthly fee of $25 for class. You will need to both register on the Stitch Studio site ($44.95 one time fee that includes registration and the book) and do the monthly Subscription at the link below.